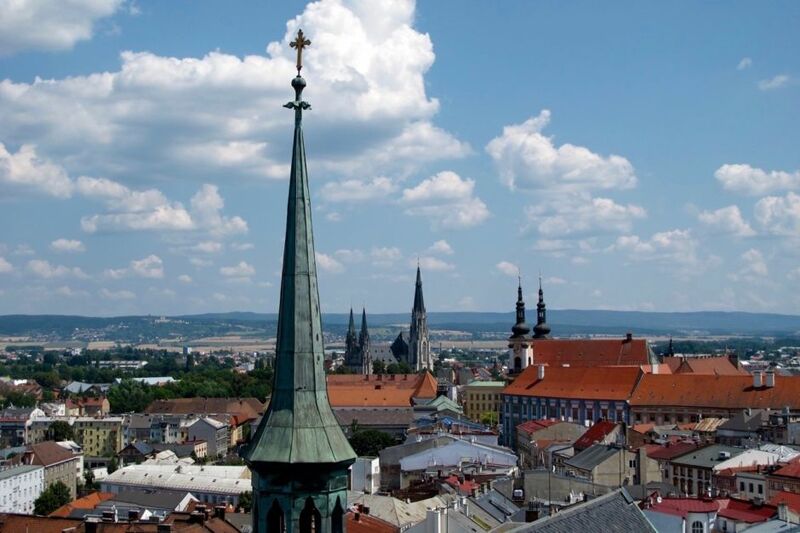 THERE ARE hundreds of daily European train trips into the hearts of the big cities. But smaller towns and villages are often more difficult to get to by rail. Trips can be less frequent, stations poorly equipped, and timetables somewhat unreliable. But when you make the effort, there’s almost always something unique to find. I got lucky with these little European towns and villages that I reached by rail. I found quiet streets, tranquil parks and a beautiful abandoned old town square. On my last morning, I entered an old church and found behind a little unlocked door, a double-helix stone staircase leading to a hatch in the roof. I pushed through and stepped out into the bright sunlight to discover this remarkable view. 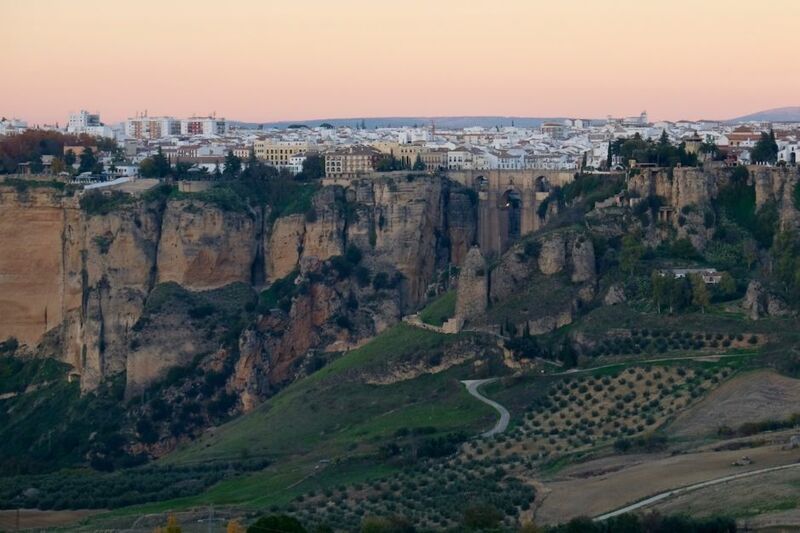 The hotel receptionist told me of the perfect sunset vantage point in Ronda. I set off too late, got lost, and made it to a little abandoned graffiti-covered tower. I climbed the crumbling stairs and makeshift ladders to the top, where an open window provided the perfect view of this beautiful and often overlooked southern Spanish town. 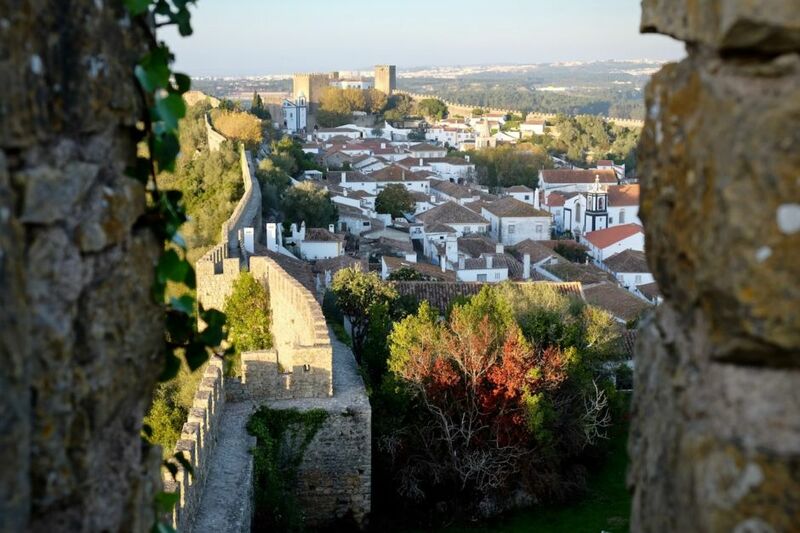 The medieval town of Óbido is on the regional train line between Lisbon and Porto. It's often unbearably busy during daylight hours, but in an overnight stay, I had this view from the old town walls to myself - from before sunset until long after dark. “I presume you want to visit the lake?” the Airbnb host asked me after she’d checked me in. “The one with the Nazi treasures.” I told her I’d never heard of the lake, and she pulled out a large map and showed me the way. 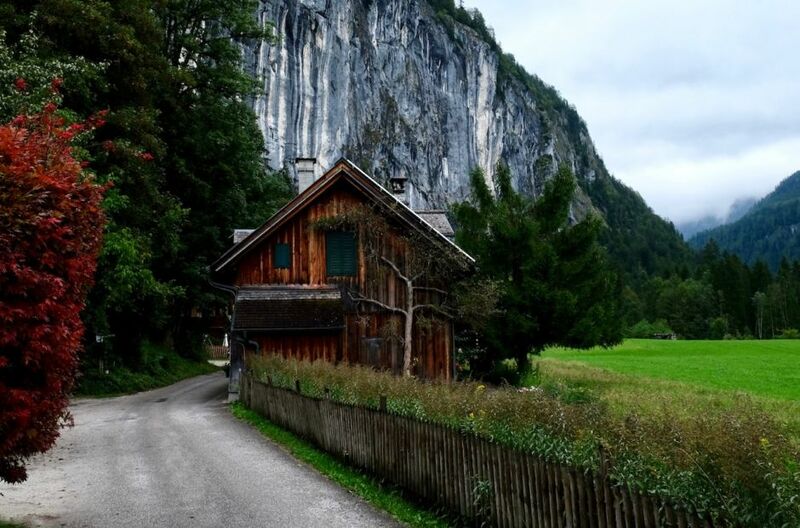 The walk from Bad Aussee, gold or not, was scenic, and this house set the perfect tone for this isolated Austrian valley. 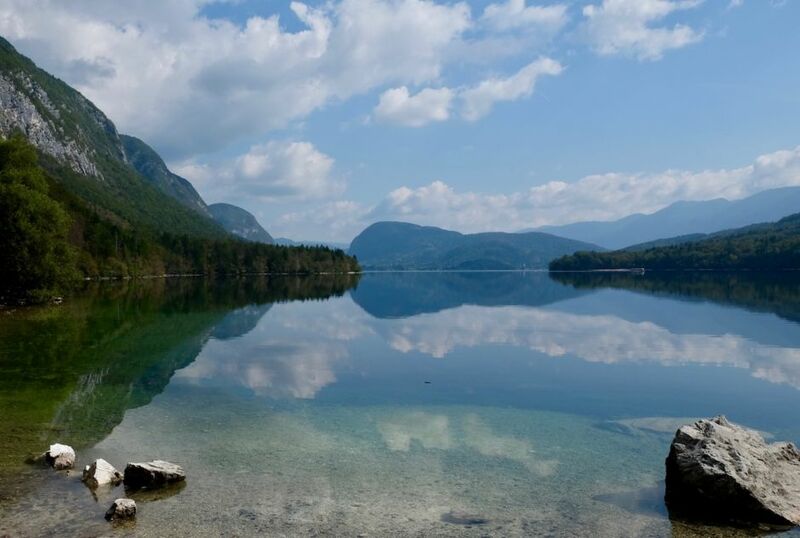 Bohinjska Bistrica is the largest settlement in the Municipality of Bohinj, its population little more than two thousand people. The lake, just a short bus ride away, holds most of the region’s charm. This popular summer destination is bustling with eco-adventurers during the warmer months. But head there outside of peak season, and there’s a realistic chance you’ll have pristine views like these all to yourself.